Strident and ultra-confident strutting delivered via thick, lush tones. Sensual melodic contours that become rolling hills and deep valleys while skilfully avoiding Satriani-esque clichés. Instrumental guitar that leans on the less-wanky and more-emotional end of the spectrum. A damn good tune. 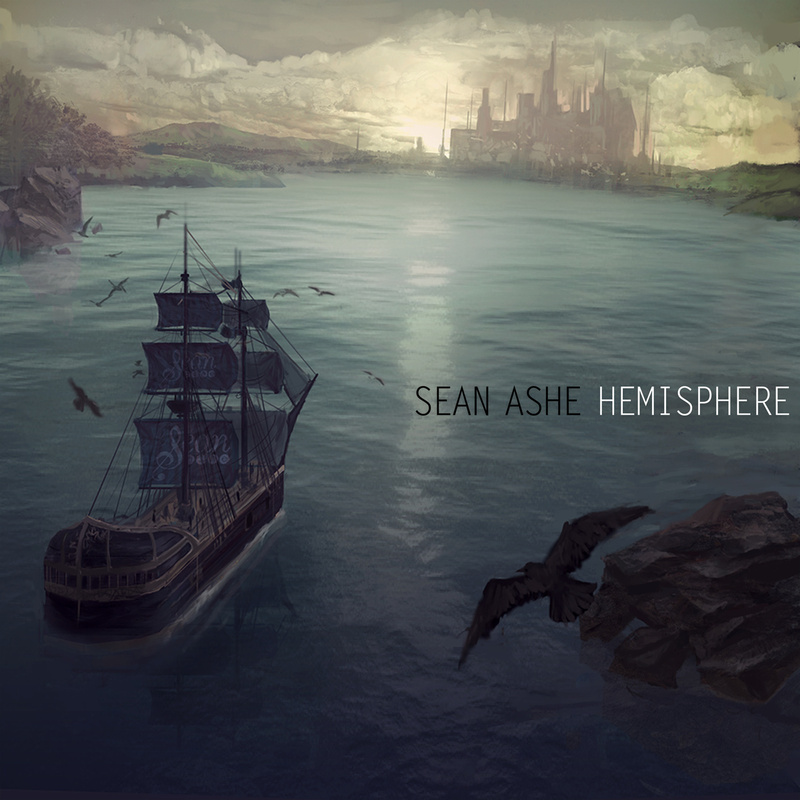 Each of these sentences describes Sean Ashe’s Hemisphere accurately. But here, words aren’t enough. Only notes will do. Jump in below; your future self will thank you over and over again for doing so.